Engaging manufacturers in the world of BIM is one of the unexpected joys of my role here at BIM Strategy. In my previous roles the only real contact I had with the world of construction product manufacturers was with their sharp end sales and CPD teams which to a degree hides the light of these businesses under a bushel. By visiting manufacturers to talk about BIM, I get a detailed look at the work that goes on to bring us the sophisticated array of construction products available in the UK today. I have to admit when I joined the business I expected the BIM object creation work to be a bit dry by comparison to the BIM leadership and information managementaspects. I was wrong, these businesses are fascinating and their BIM needs go way beyond the creation of 3D BIM objects. Recently we worked with Proctor Group to deliver some new model families to make design changes including their membranes much simpler and quicker. We had such a great time going on a BIM journey together we decided to deliver a webinar together to share the learning. 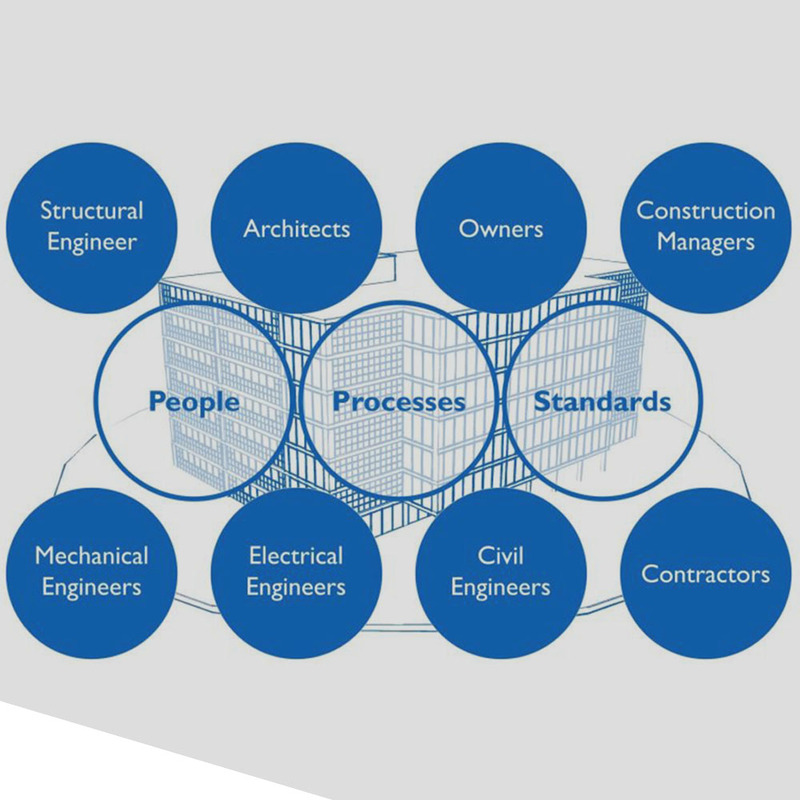 You can find it here along with their BIM content https://www.proctorgroup.com/bim-webinar.